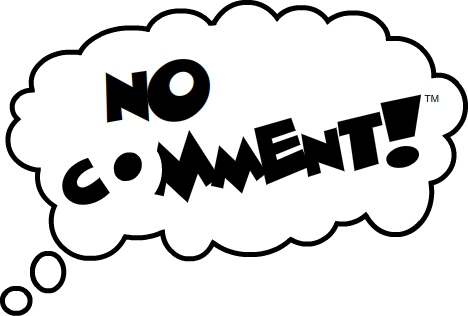 I have decided to join my blogging friends, like Deacon Greg Kandra, who do not have a "comments" section on their blogs. Let me explain this decision. I'm a teacher, and I thrive on the give-and-take of the classroom. However, I find that here on the blog I have a tendency to want to respond and reply to each and every comment, and there's simply insufficient time and energy to do that. So, if any of my reflections inspire comments, corrections, or uncontrollable rage, feel free to e-mail me off-line.